The defense rested its case Thursday in ex-GOP congressman Steve Stockman’s federal campaign fraud trial, after calling only two witnesses who together testified for less than an hour. The former Republican lawmaker from Clear Lake told the judge presiding over his trial that he did not intend to testify in his own defense. After court adjourned, Stockman’s defense team explained to reporters they would have called many more than two witnesses if the rules of evidence didn’t preclude Stockman to put on broader testimony about his reputation, work ethic and charitable work. On Thursday, the final witness in the trial was Stevie Bidjoua Sianard-Roc, who had flown in from Africa to testify and took the stand for 38 minutes. She testified about several trips Stockman made to the Republic of Congo and Democratic Republic of Congo to meet with government ministers, discuss social issues and in one case deliver three boxes of medicine to a local hospital in which she served as his translator. In one instance, she said, Stockman donated an iPad to her husband. “In Africa, Steve is like family to us,” Sianard-Roc told the jury. Under cross-examination by Assistant U.S. Attorney Ryan Ellersick, the Sianard-Roc said she was not aware that Stockman was also working on a deal in the region with an oil company and hoped to meet with an oil minister there. See here for the previous update. This whole trial has been amazing, but the thing that really stands out to me is how unimpressive the defense seems to be. Maybe it just hasn’t come through in the reporting, but I haven’t seen much to rebut any of the prosecution’s evidence. 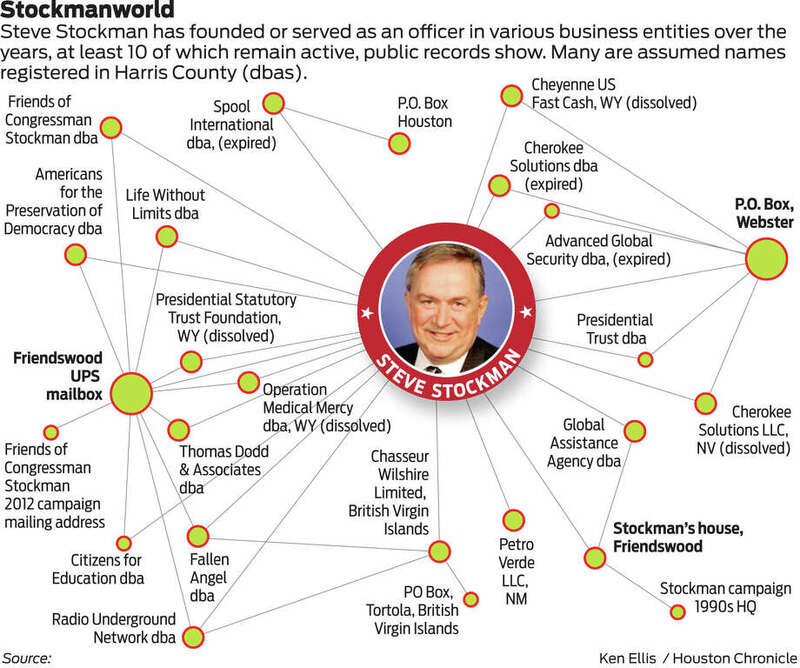 The defense seems to boil down to twenty-plus-year-politician Stockman is a naive dupe, and people in Africa like him. It feels more like what you’d put on during the sentencing hearing. Like I said, maybe there was more to it than the stories conveyed. Closing arguments are Monday, and then we’ll see. What do you think? The jury is going to walk him on a few counts and pop him on a few counts ,but surprisingly he will not be convicted on the most serious counts ,the jury is going to walk him on the Majors ,and pop him on the Minors.